Just a quickie post today as I don’t have too much to share. I have been very busy lately with Mossy Cottage but I did manage to finish (I think) one page from my first attempt at Journaling by 5s by Shannon Green. “Dance”. First finished page from journaling by 5s. 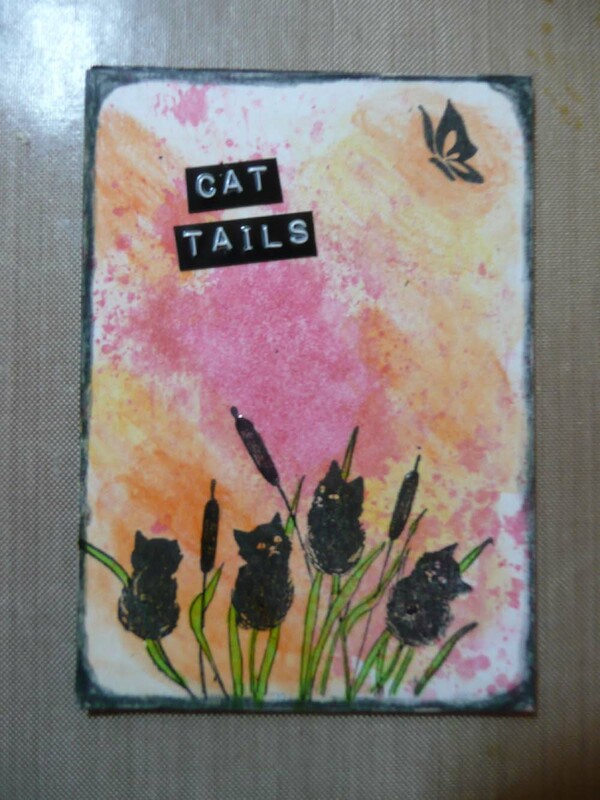 And here is an ATC (Artist Trading Card) I made for a challenge. ATC card I made for a challenge. Inspired by Gina b. Ahrens first UStream video. Well that’s all for this post. 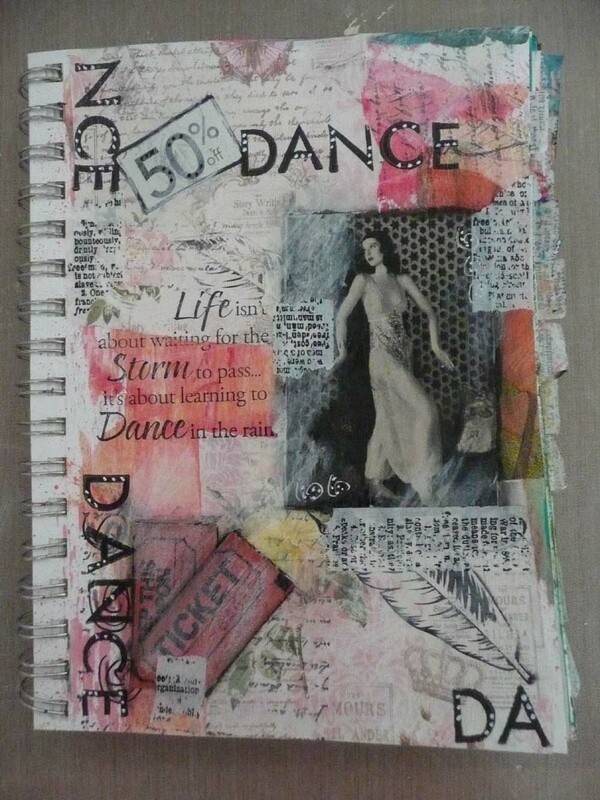 Hopefully I’ll have some time now to work on some more of my art journal pages. I’ll post them as I finish them. And if you haven’t tried journaling by 5s yet, what are you waiting for?? ?